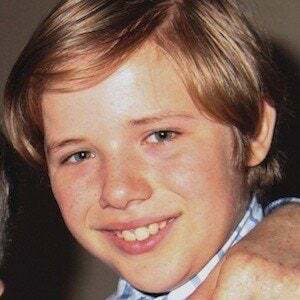 Well known for portraying the lead character in the 2015 film Little Boy, he was previously best known for television roles on Red Widow as Boris Walraven and Cleaners as Tyler. He was four years old when he first started acting, appearing in lead commercial roles for Target, Nintendo Wii and more. He appeared in a Hollywood Film Festival Best Short Film award winner called Crescendo I. He has an older brother named Joshua Salvati and a sister named Annabella. He starred alongside Kevin James in the film Little Boy.